Attention to the artist’s vision and the ability to extract the true character of the artist, combined with an ear for an international sound, has been the formula behind the successful signing of many artists recorded by Aisle 6. 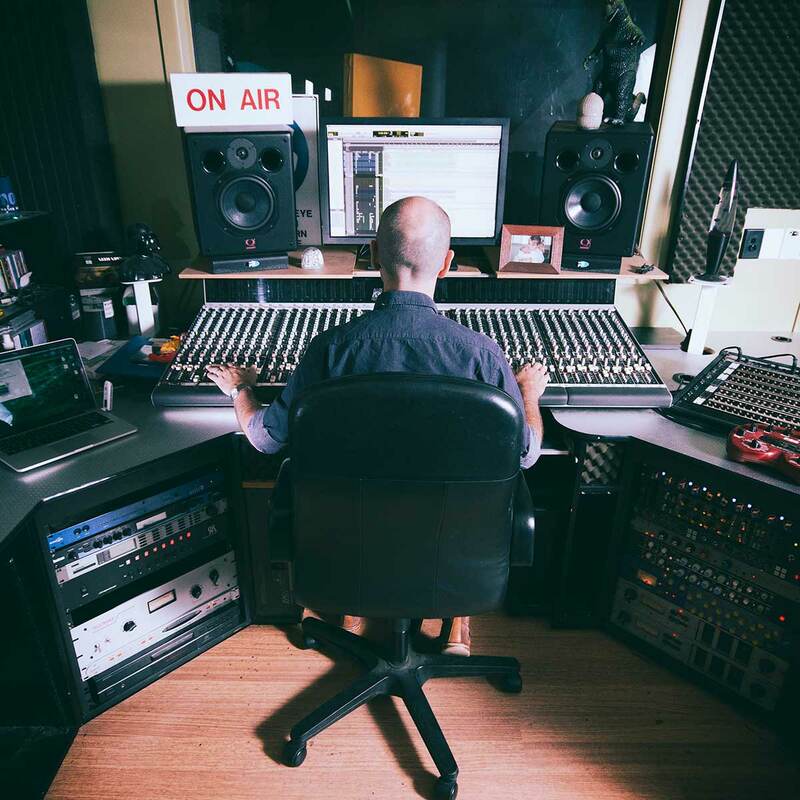 Aisle 6 has recorded and mixed bands, duos, soloists and singer/songwriters from its Salisbury location since 1998, constantly refining the facilities to produce a truly international sound. This is evident through clients successfully transitioning from Australia to the international stage as well as international artists utilising Aisle 6 services. Aisle 6 has received recognised success, from “Best Engineer” for a Jazz recording (Sunnie Awards) to “Single of the Year” for a rock recording (Los Angeles Music Awards). Producers/engineers available for your project include Scott Mullane, Cody McWaters, Nell Forster and Liam Cox. Mixing services are a specialty. Aisle 6 can produce an exceptional mix no matter where you are located. Professional mixing is a great way to take your recording to another level. We have gone to great lengths to ensure the studio equipment is up to the most demanding task. 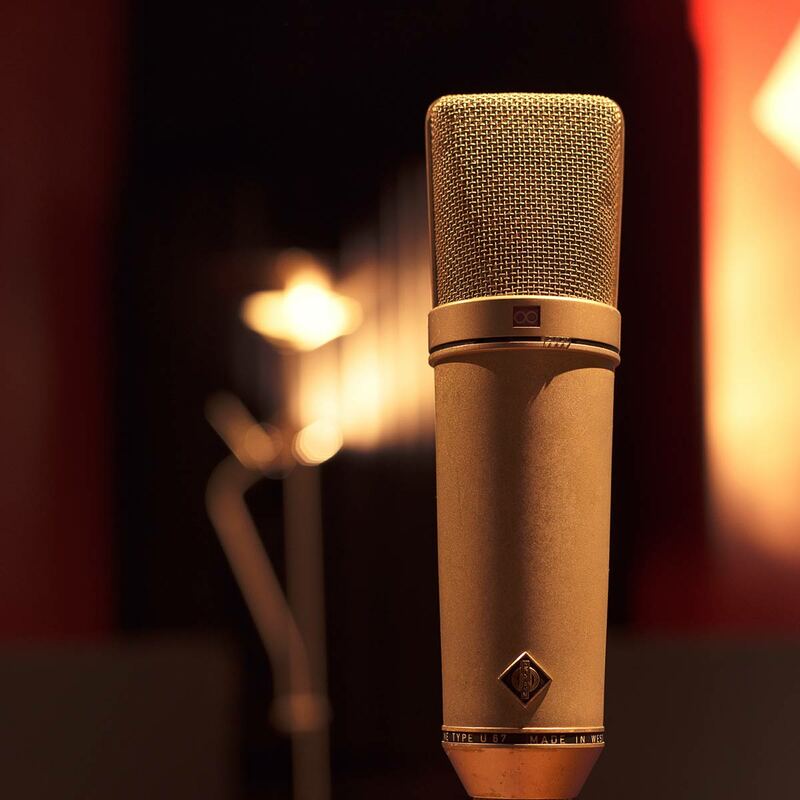 We have a curated range of microphones from the famed Neumann KM74 vintage cardioid small-diaphram condenser mic, through to the Audio Technica AT5040 Quad rectangular diaphragm LD condenser mic and the humble Beyer Dynamic M160. We have the right microphone for any recording application. 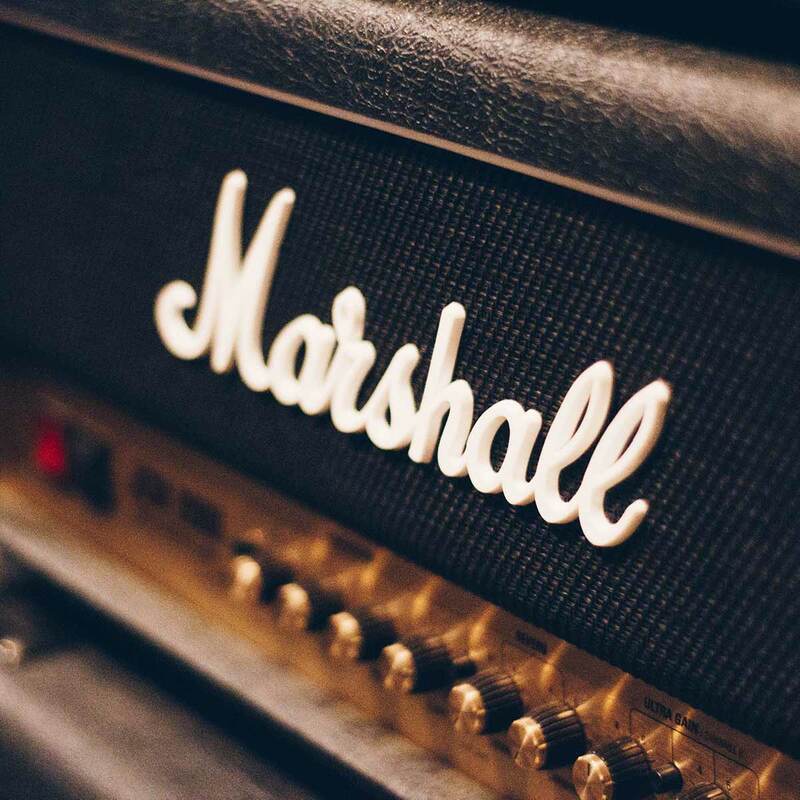 We have a great range of guitars, amps and drums to ensure your great performance has the sound you are looking for.